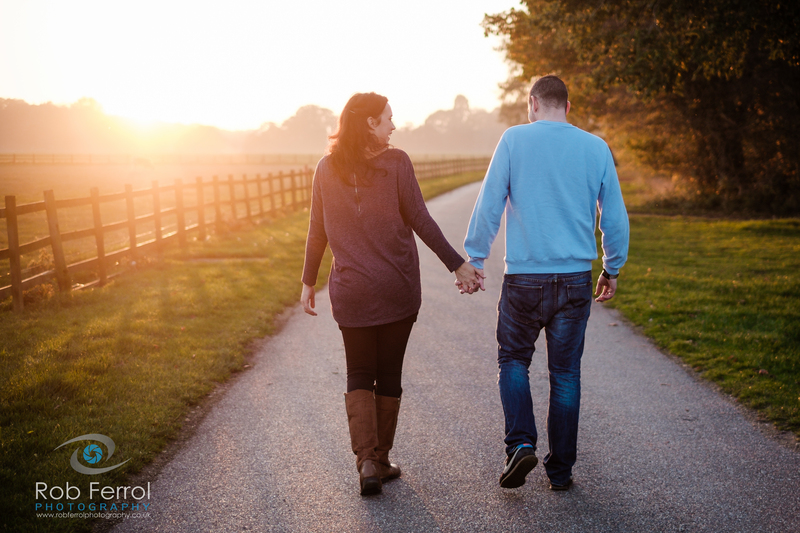 As a Nottingham Wedding Photographer a pre-wedding photoshoot is an inclusive element of our “all day wedding photography package”, but what are they? 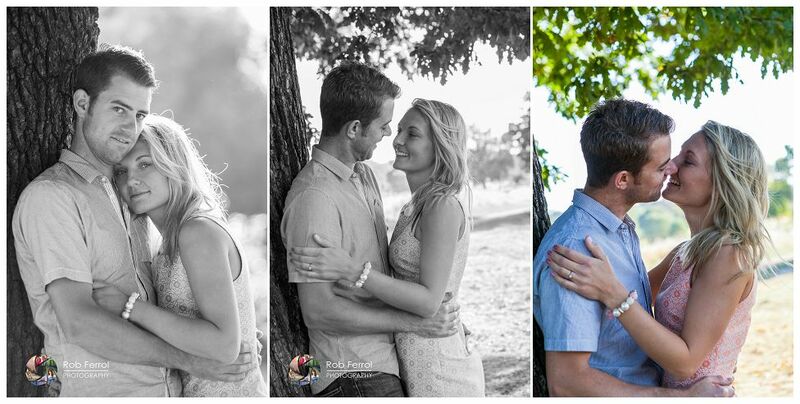 and do you need one? 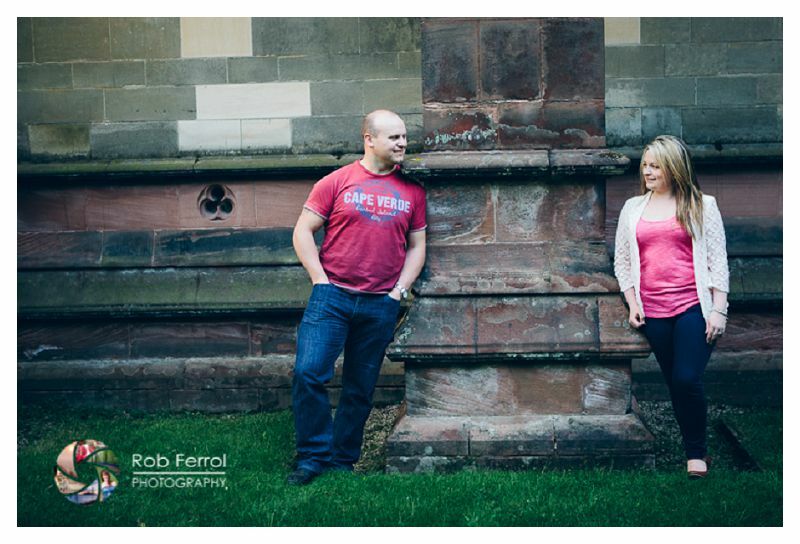 One of the most common things people say to me during wedding consultations is that they “hate having their photo taken”. 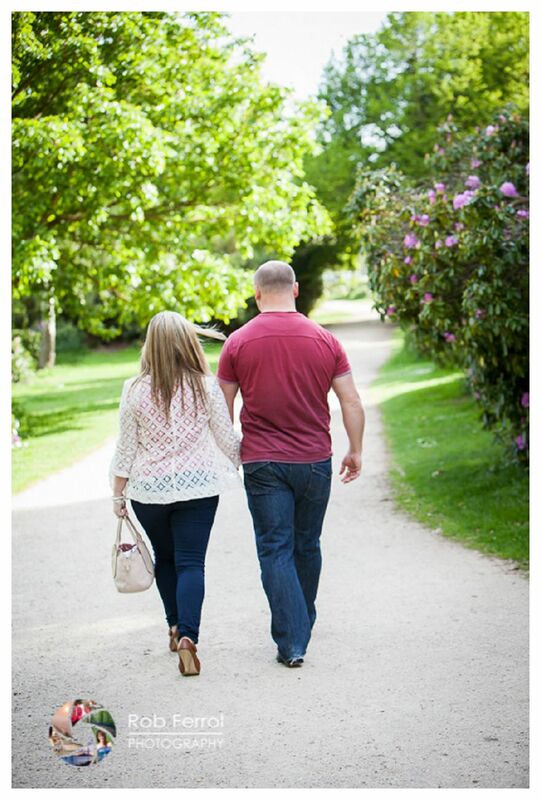 To be honest who could blame them? 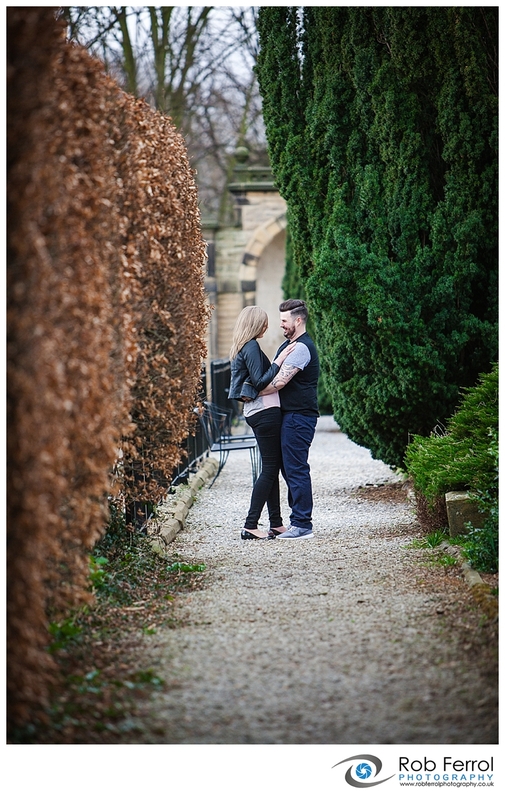 I for one wouldn’t feel comfortable, on a big day that has cost me thousands and have it a photographed by a complete stranger. 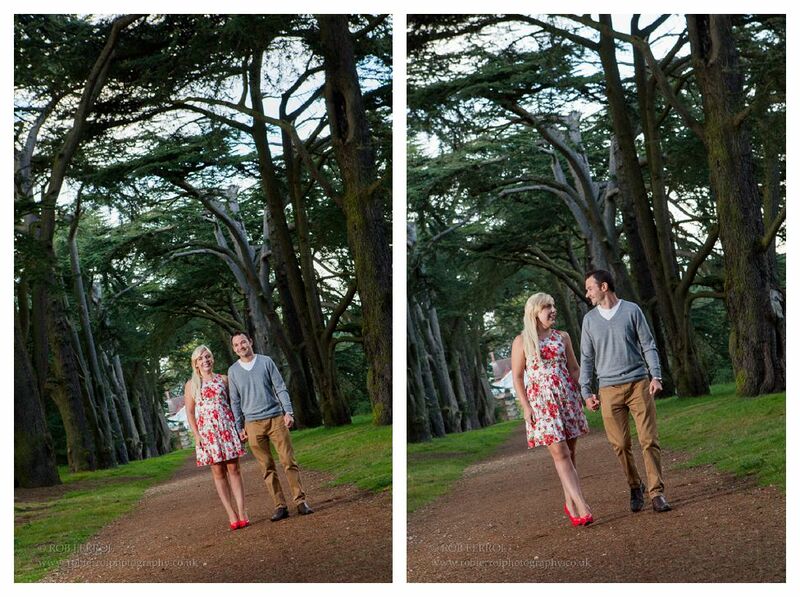 That, in essence, is one of the biggest reasons i like to include a pre-wedding shoot. 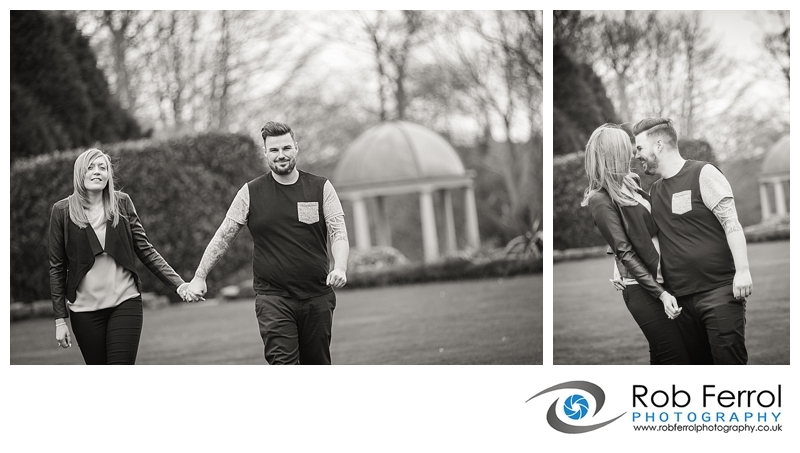 Its an opportunity for you, the happy couple and me as your wedding photographer to get to know each other a little better. 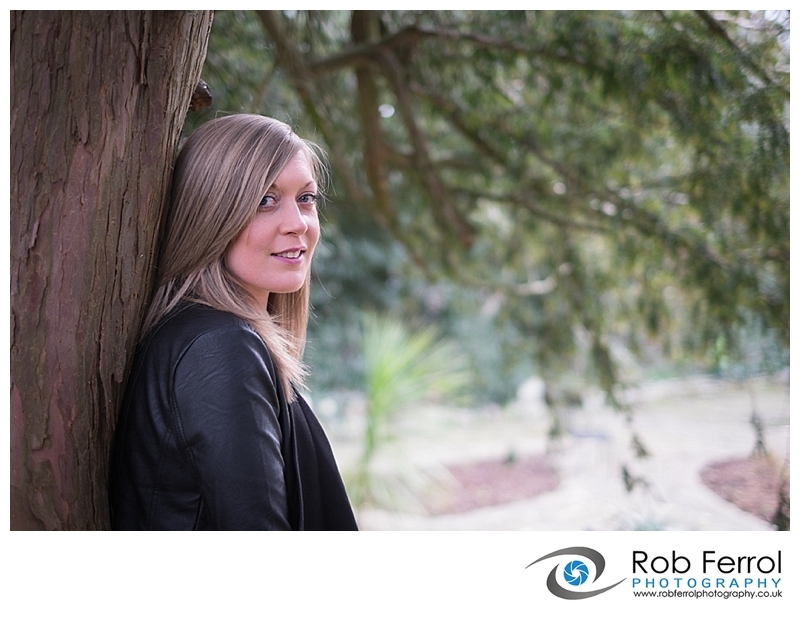 It’s a way of helping you to feel relaxed and comfortable having your photographs taken and to help banish those nerves. 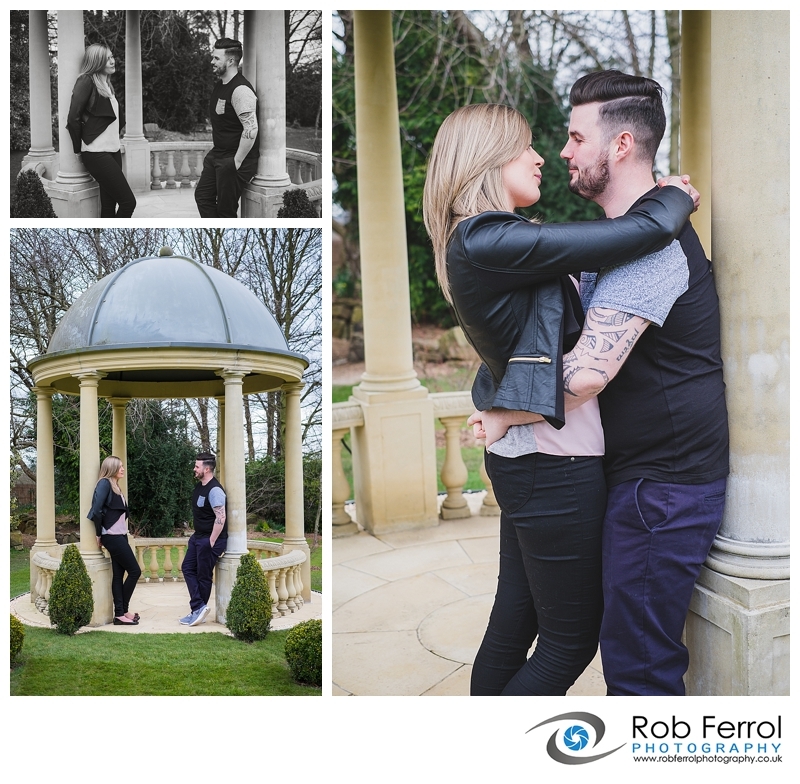 It’s an ideal opportunity for you to see how i work to create the natural looking images you see on my website, a way to show you what can be created with the minimal amount of direction. 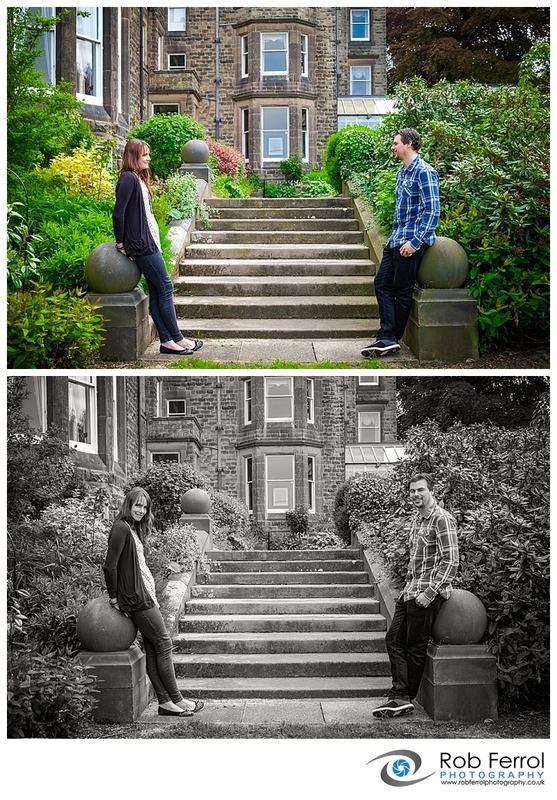 If ‘you’ are relaxed it will show through in your images. 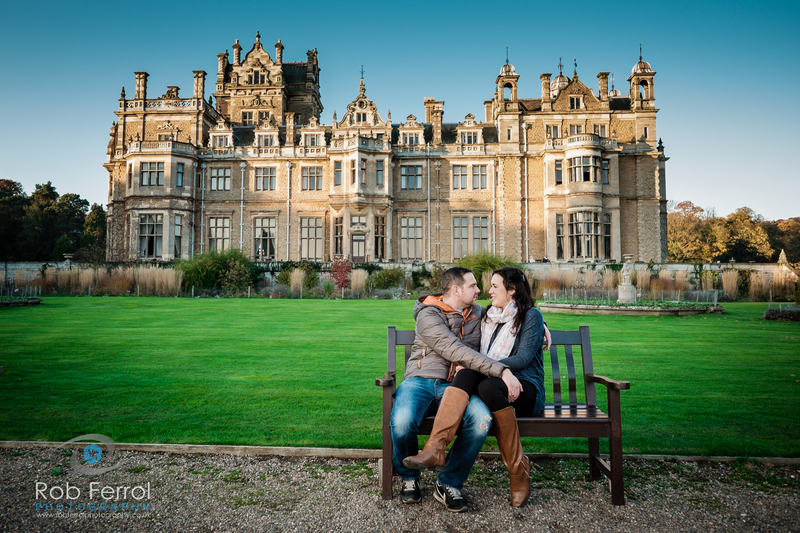 We try, where possible, to hold your pre-wedding photoshoots at your chosen wedding venue, this allows us to explore the venue together to scout out the best of what it can offer. 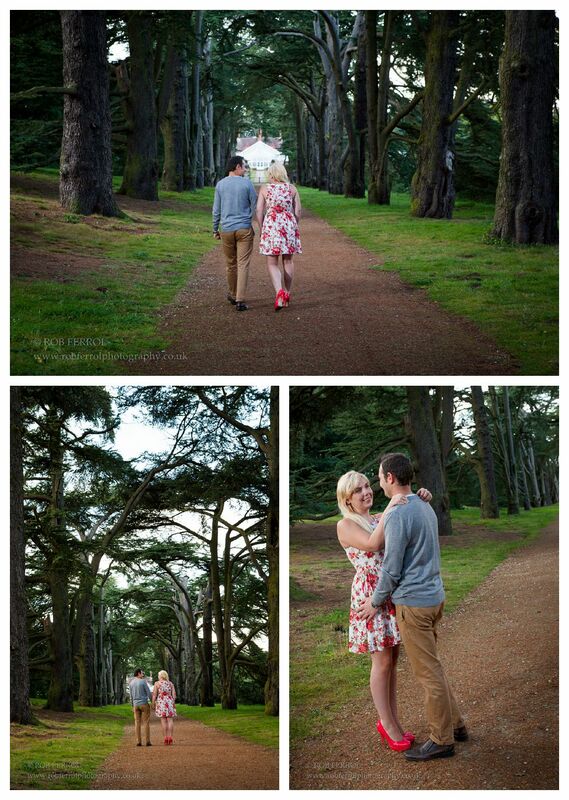 Again, this will make it familiar territory on your big day. 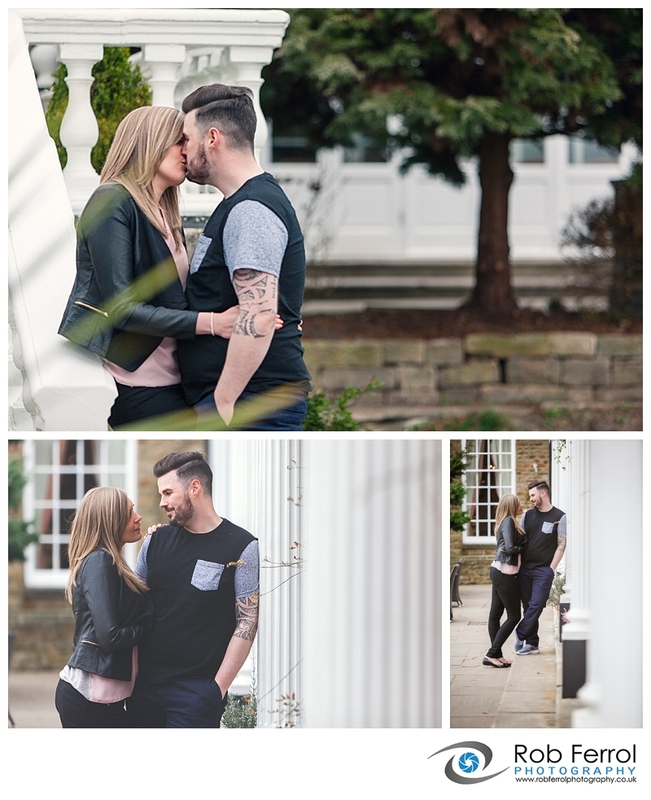 It may be that some locations at the venue don’t lend themselves to your wedding attire etc and if little challenges like these are addressed beforehand it can only help in making your day run smoothly. 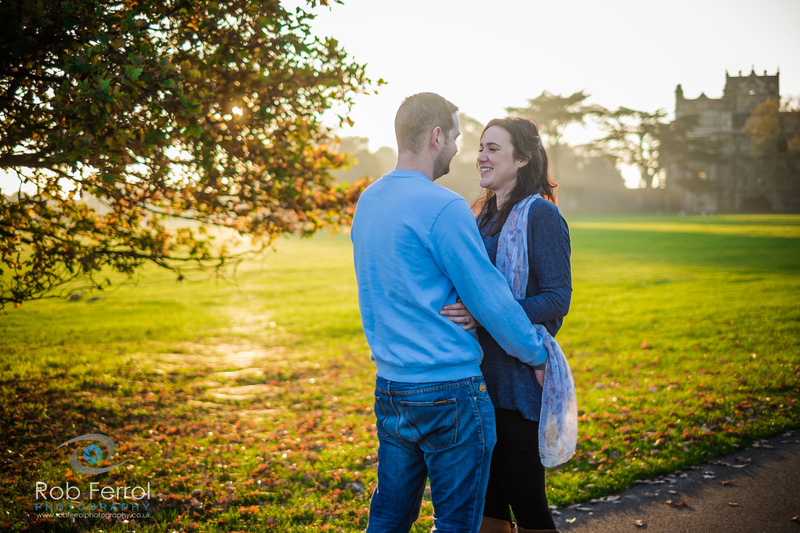 Other reasons to have a pre-wedding photoshoot could be to create something unique for your big day such as personalised invitations, a photo guestbook or a guest signature frame. 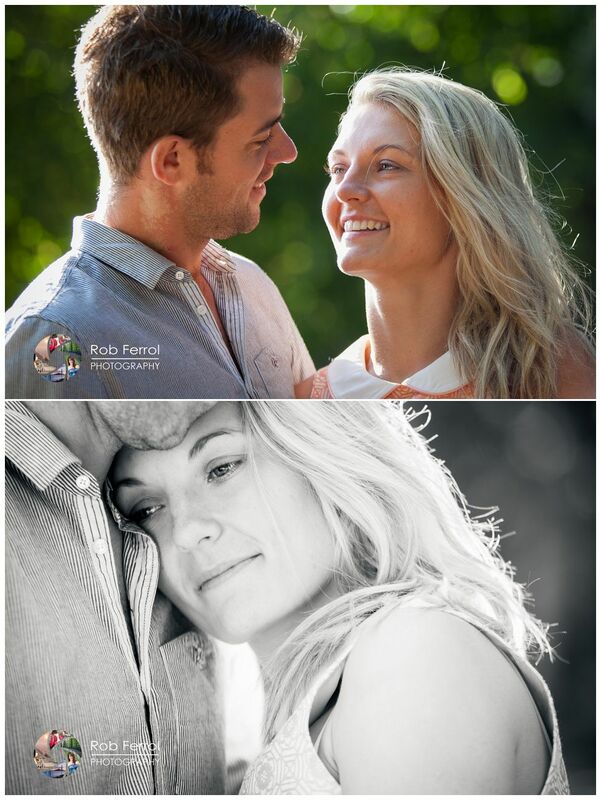 It could also be possible to have your pre-wedding photos playing on a slideshow during your reception. 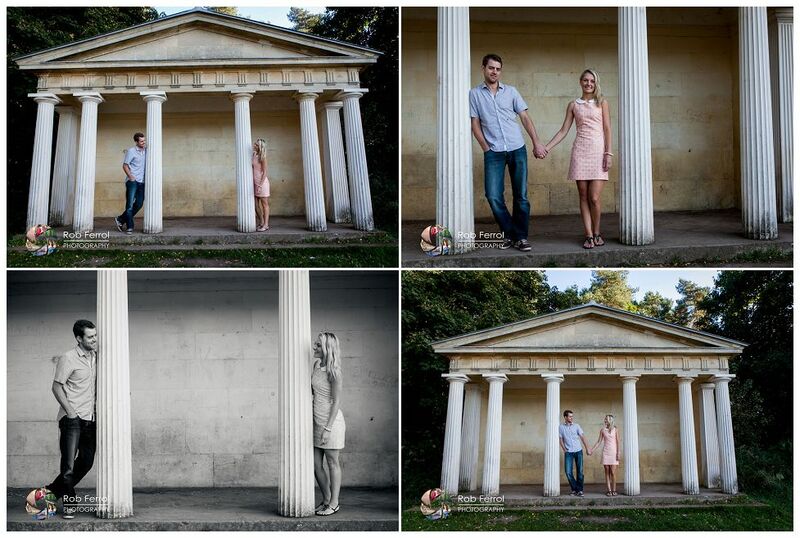 All this said, the pre-wedding photoshoot is not for everyone or every wedding. 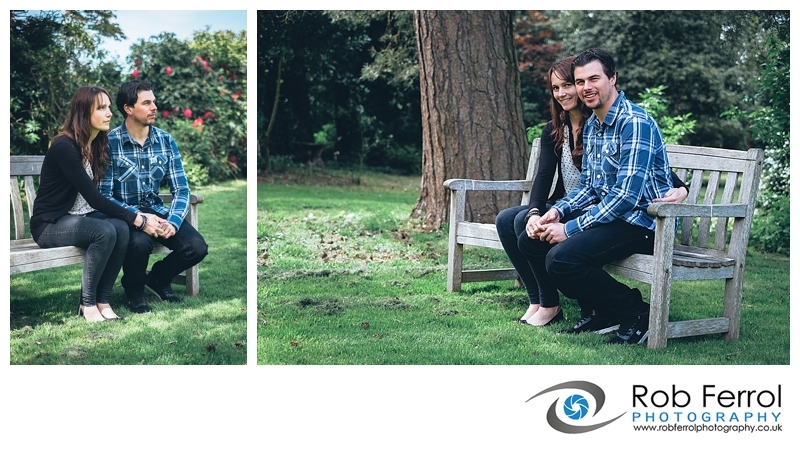 The choice is completely up to the clients. 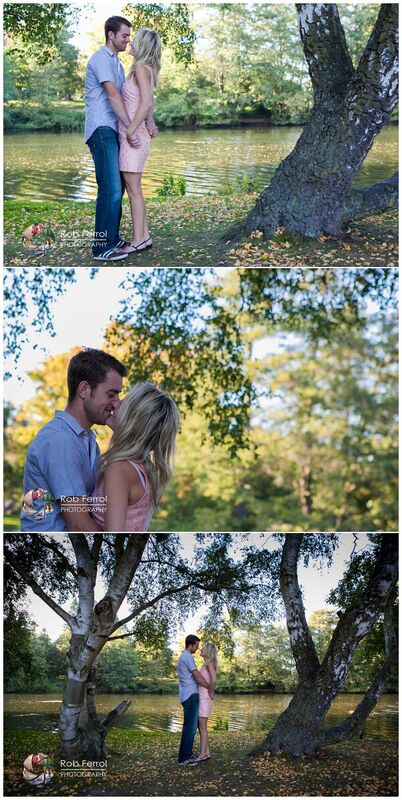 Some may already feel completely relaxed in front of the camera, other just want to save it all for the big day. 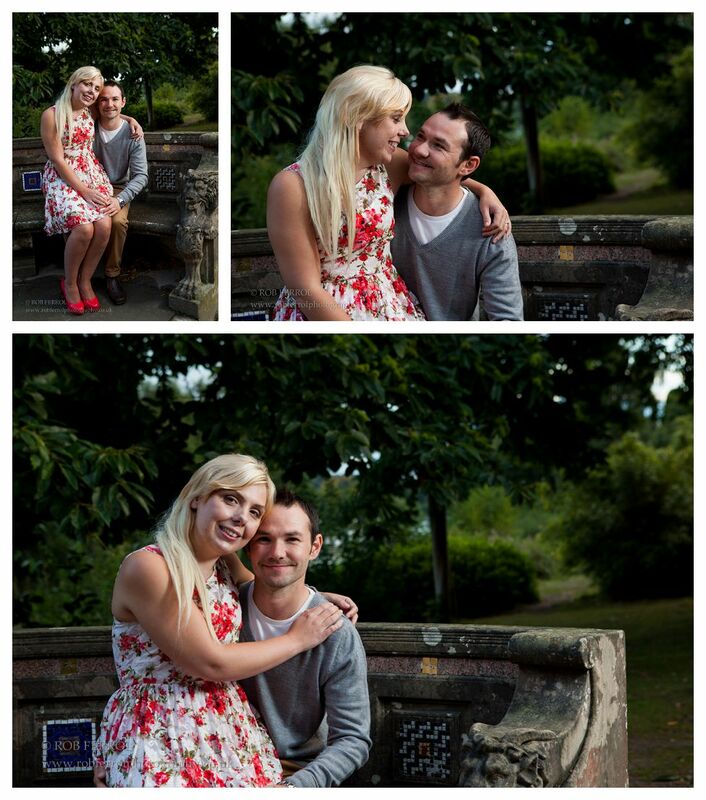 For others it may not be possible, for example, if you are flying in from overseas just for your wedding etc. 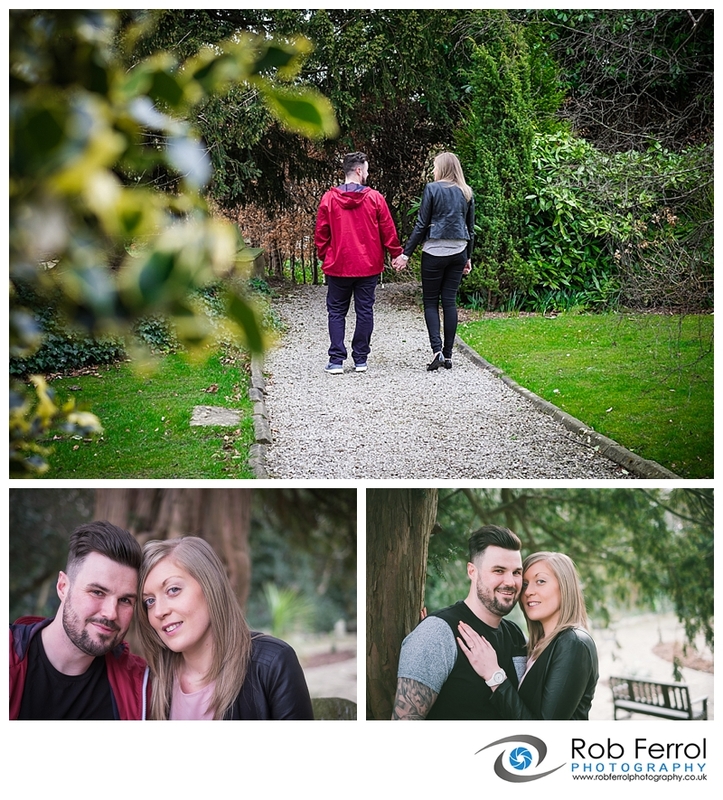 If you’d like to find out more about our wedding photography services or have any questions about pre-wedding photoshoots, or any other aspect of our wedding photography, please do not hesitate to get in touch, we would love to hear from you. 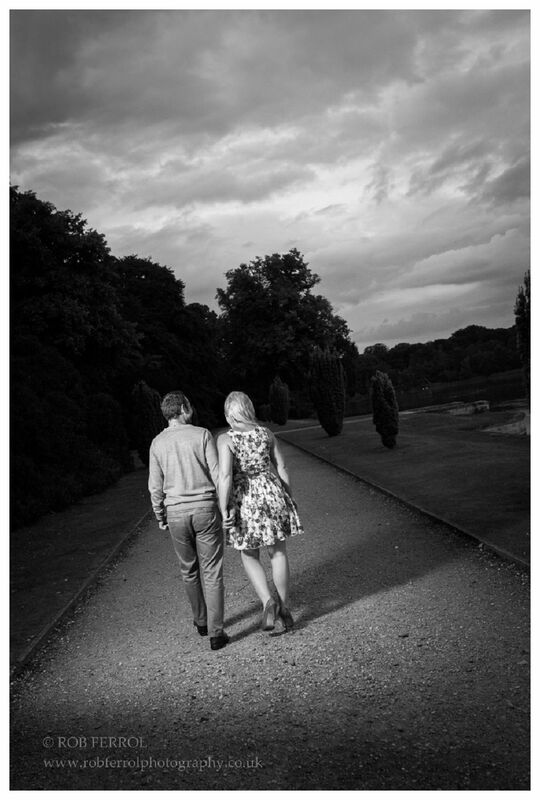 You could also visit our wedding photography website. 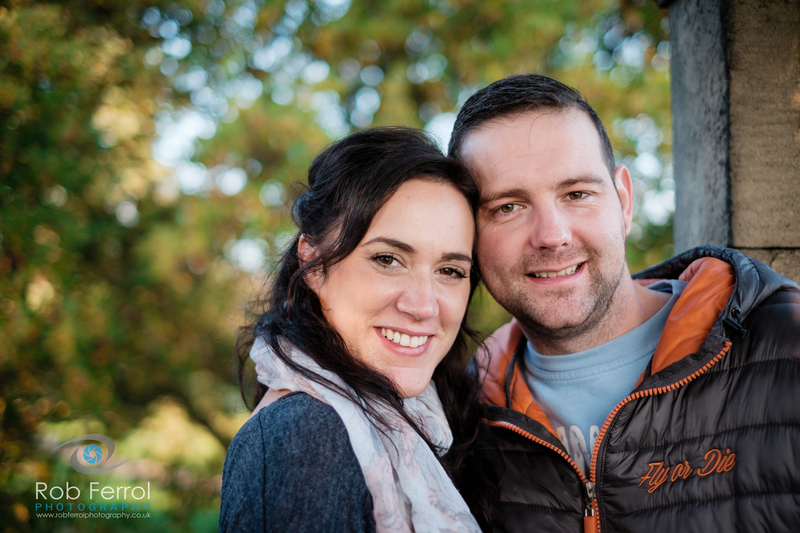 I had the huge pleasure of Jolene & Phil’s company the other night for their pre-wedding photoshoot. 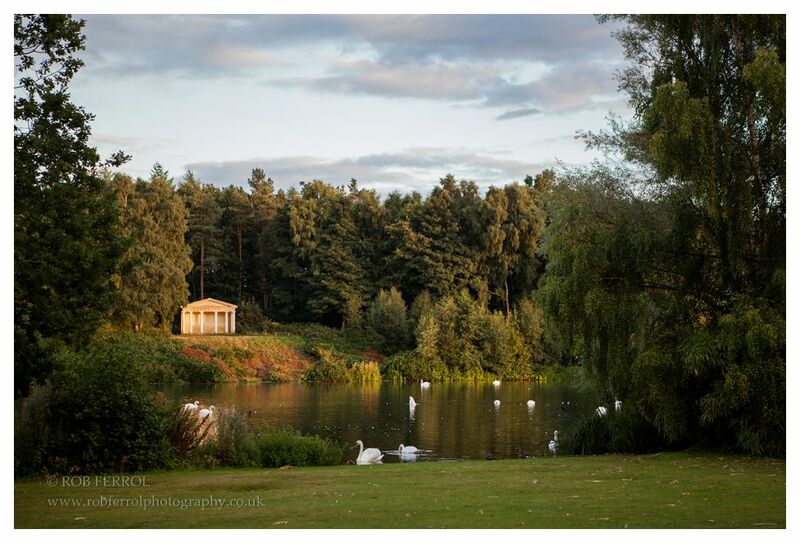 We went to Clumber Park in Nottinghamshire late in the afternoon to avoid the crowds and to get the best of the evening light and boy it didn’t disappoint. 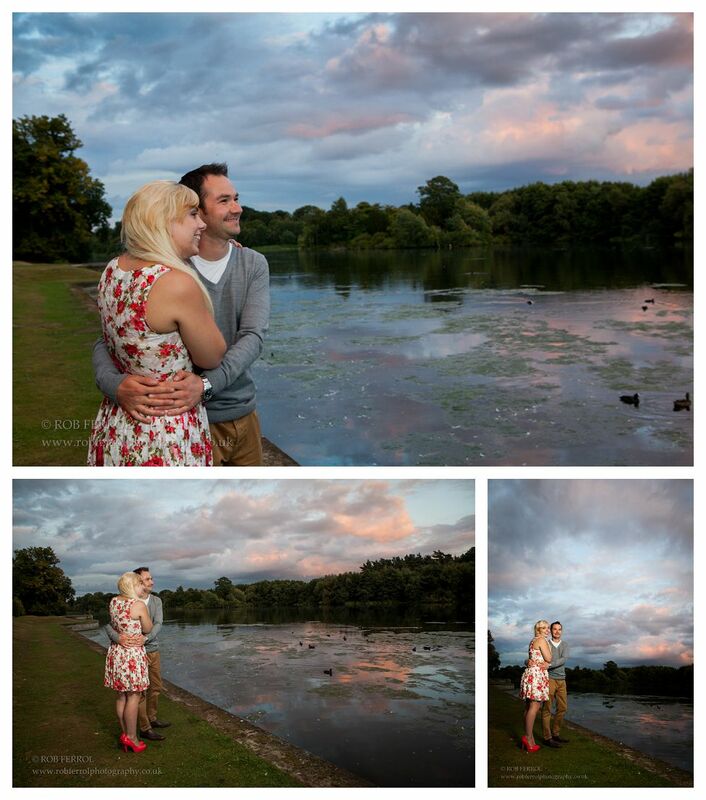 The sky was spectacular which made for a beautiful romantic walk along the lakeside – with photographer in tow of course, lol. 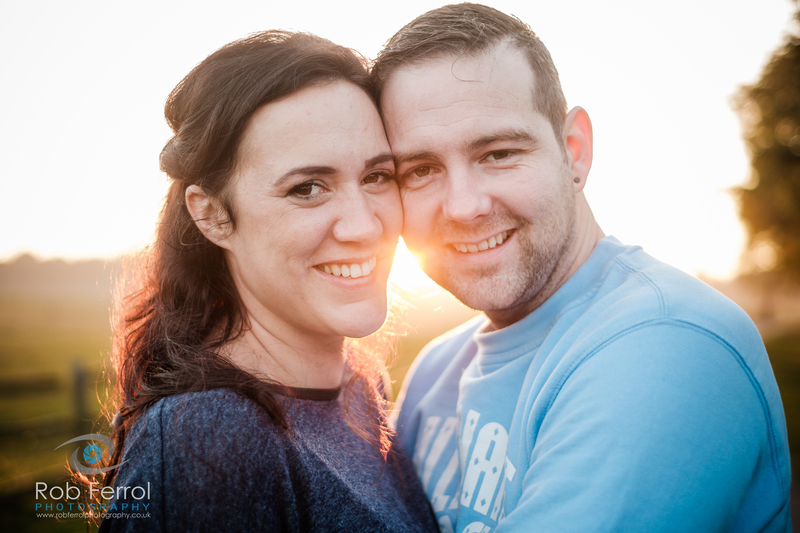 Jolene & Phil are getting married at the beautiful Clumber Park Hotel & Spar next month, I hope we are as lucky with the light. 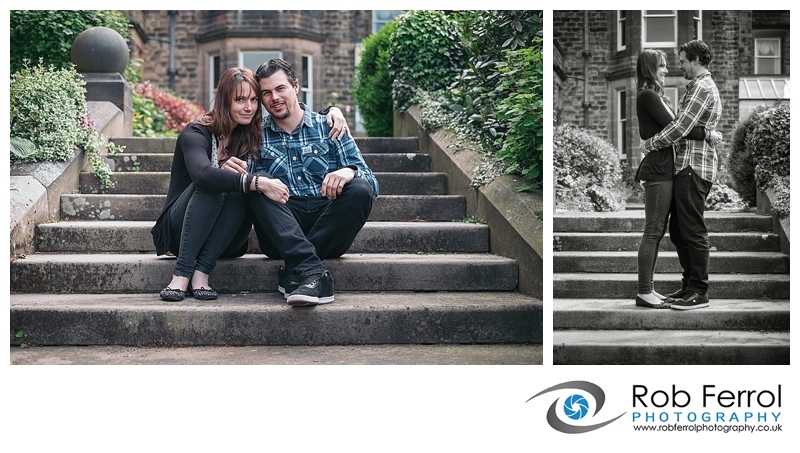 If you’d like more information about my wedding photography please do get in touch, we’d love to hear from you. 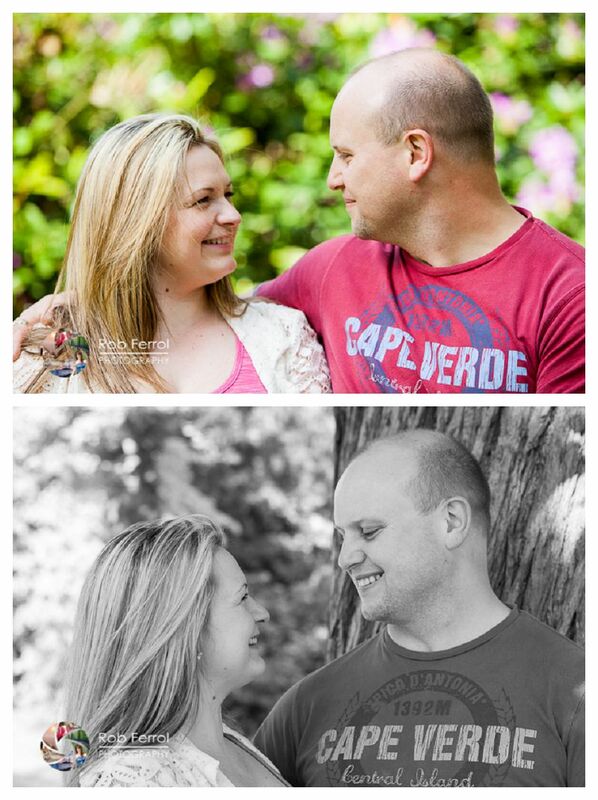 You can also visit my website or my Facebook page. 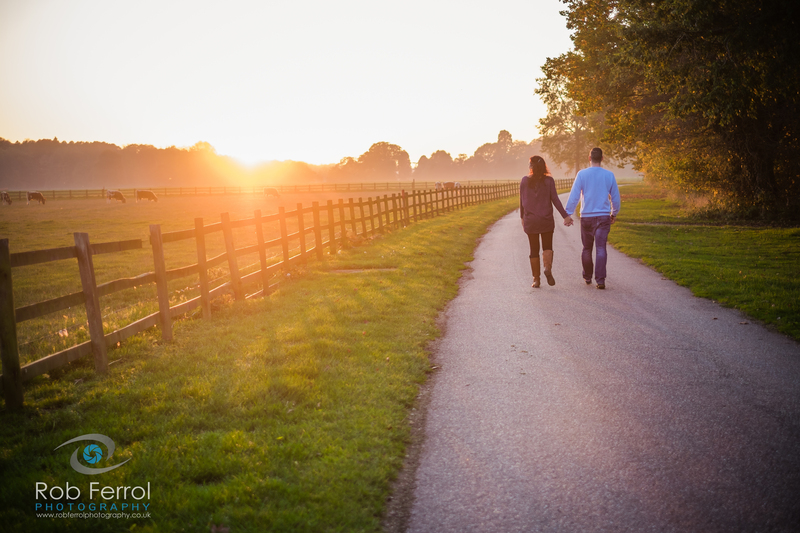 It was a beautiful evening in Clumber Park, Nottinghamshire, The chosen location for Crystal & Kevin’s Pre-Wedding photoshoot. 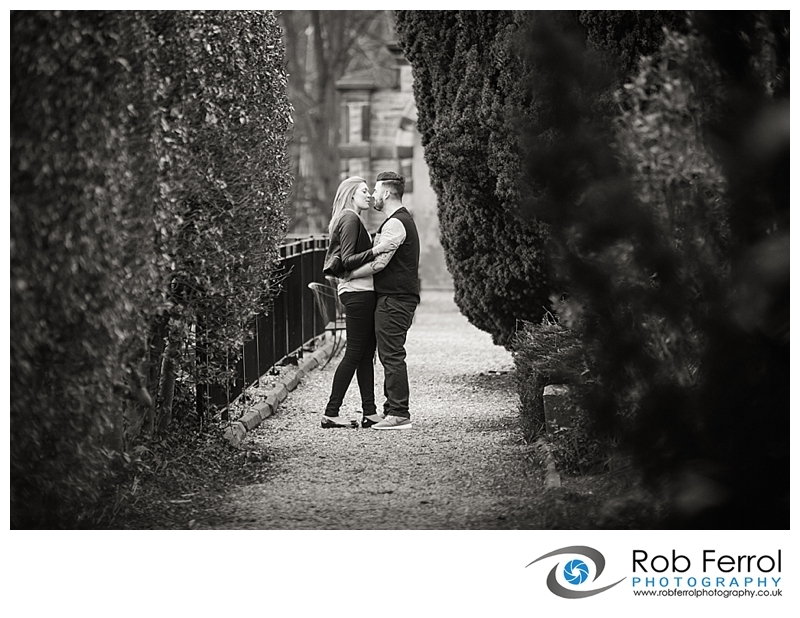 Yet again though it seemed like it was one of the busiest days there, there were huge crowds around the cafe area, but, that didn’t deter us. 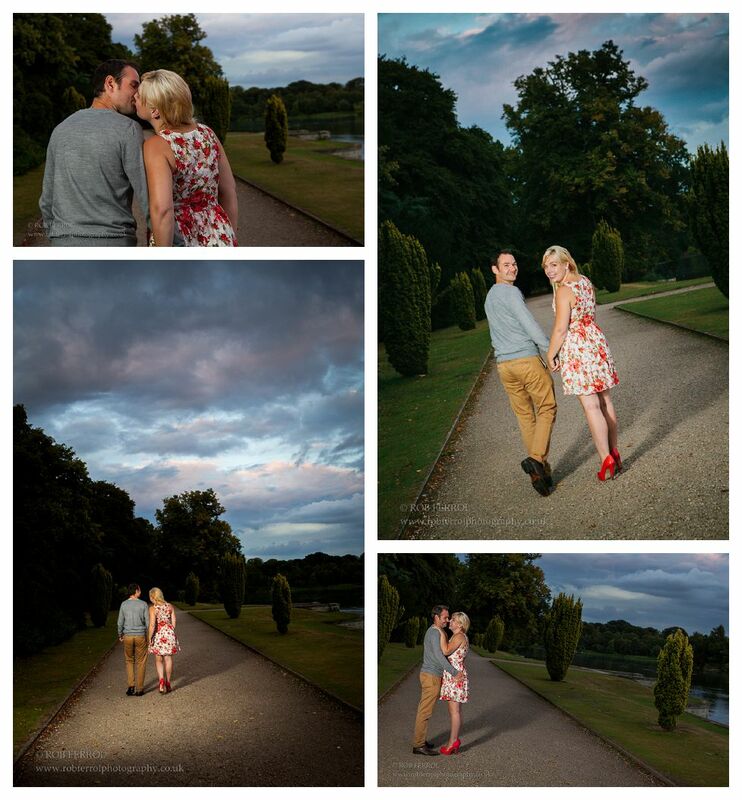 Clumber park is so vast you can always find a secluded spot and get some great images. 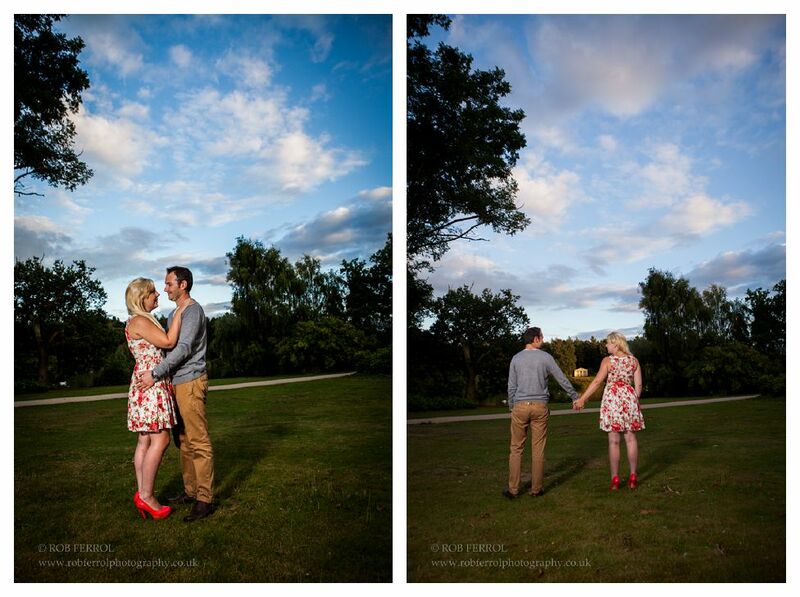 The evening light was just perfect creating some nice dappled side-lighting. 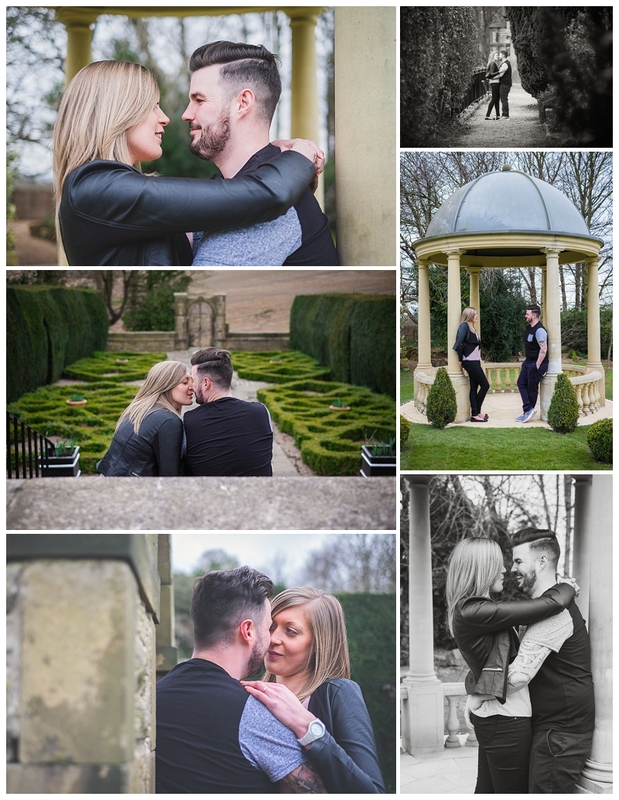 Crystal & Kevin are getting married later this month at Forever Green, an award winning restaurant, wedding and conference venue set amongst a tree lined panorama of 70 acres of woodland on the edge of Mansfield. 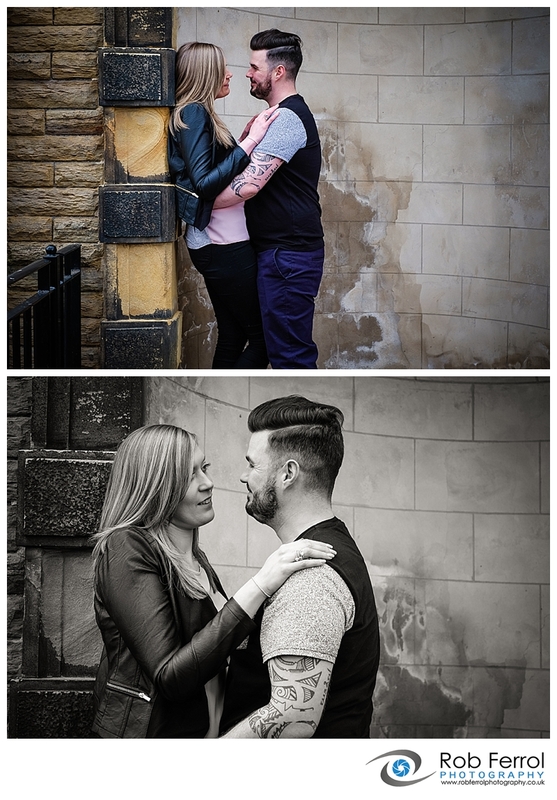 Cant wait to share some images from their big day. 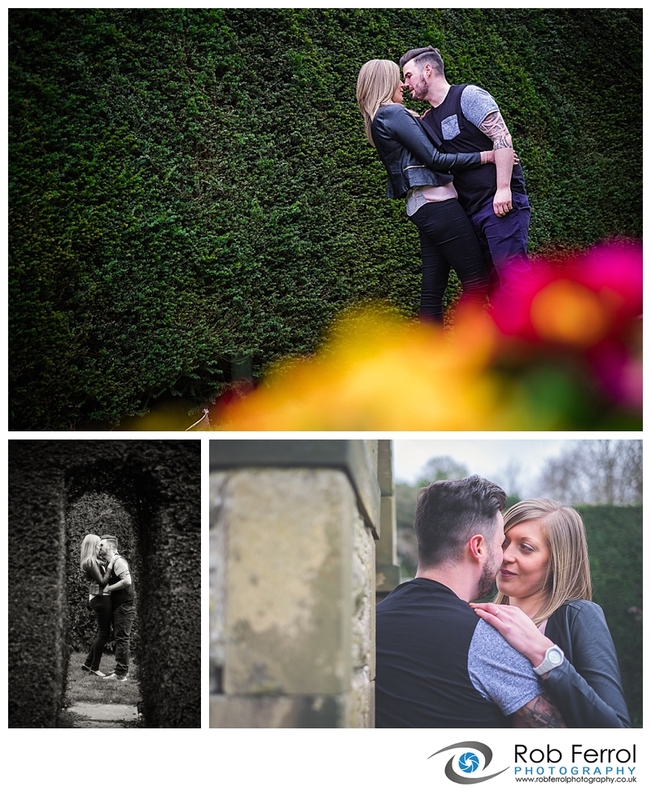 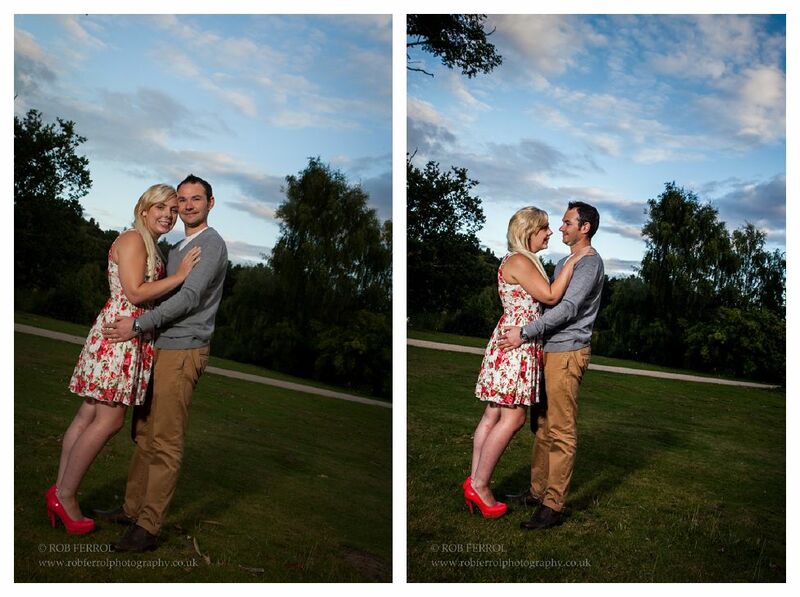 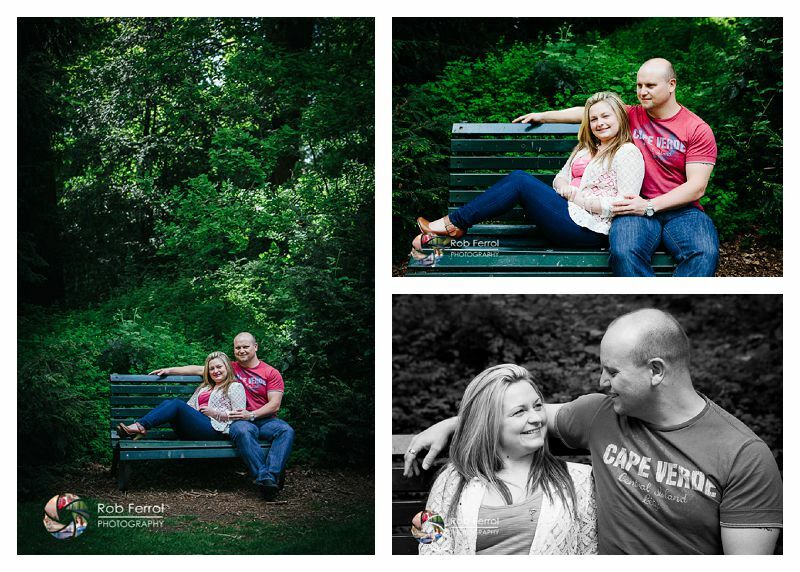 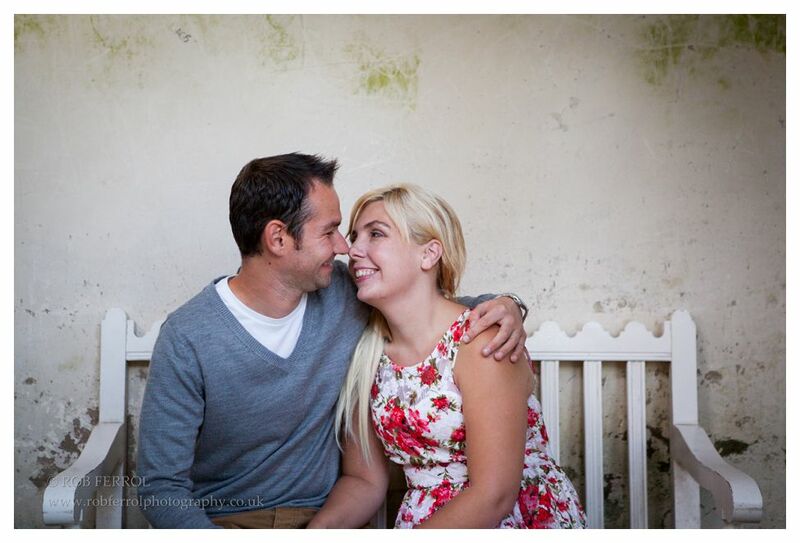 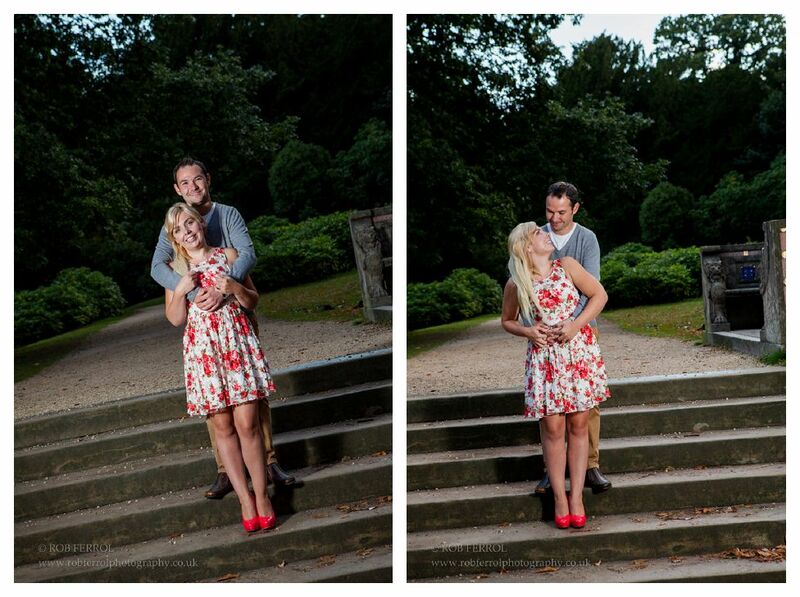 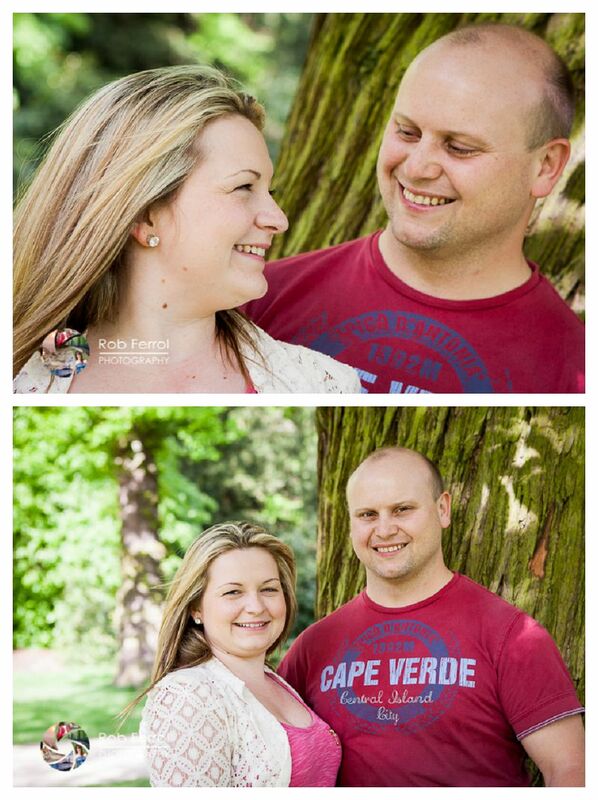 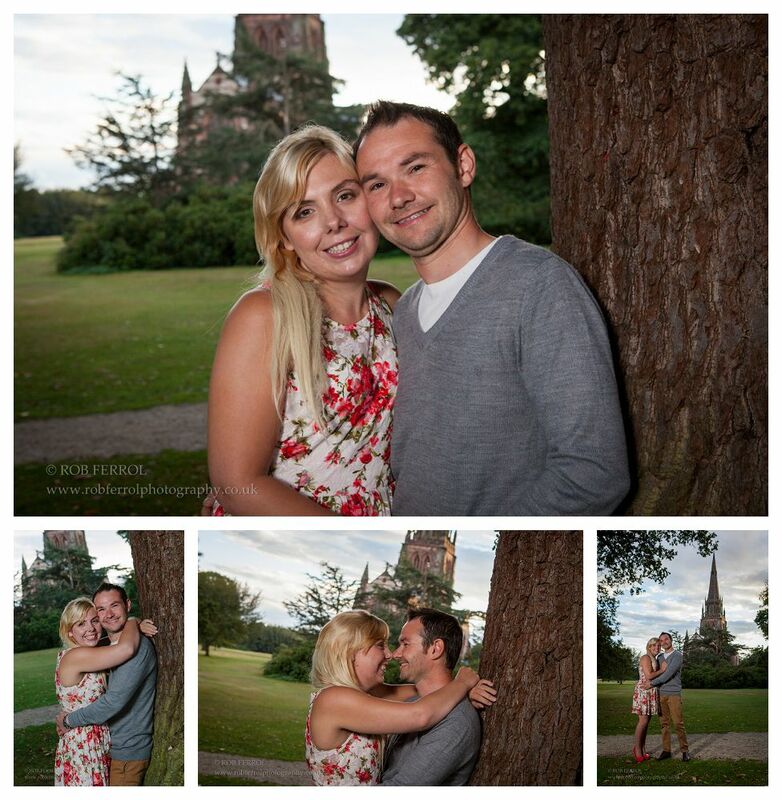 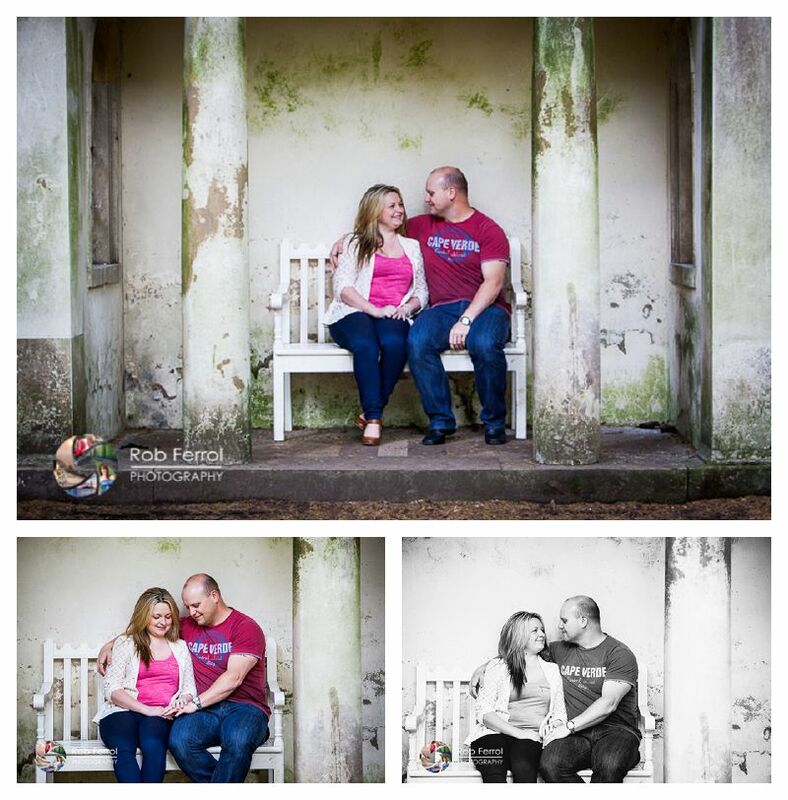 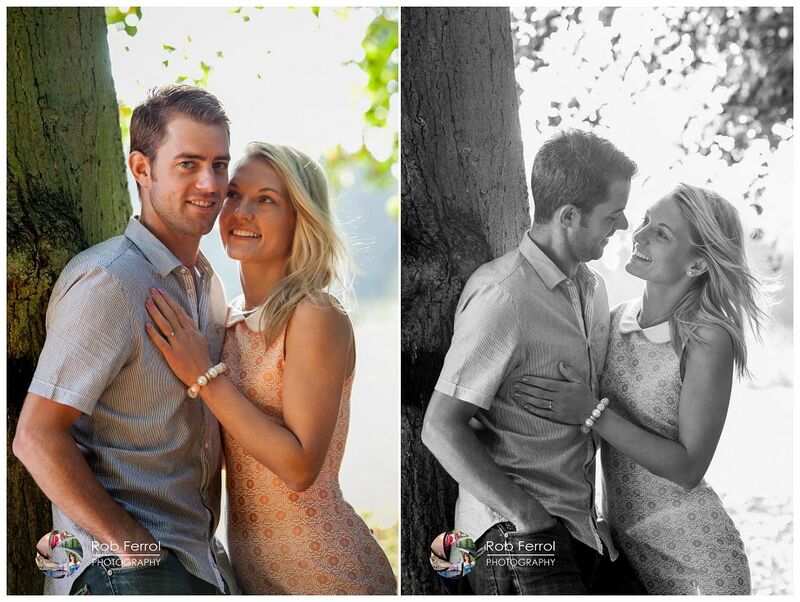 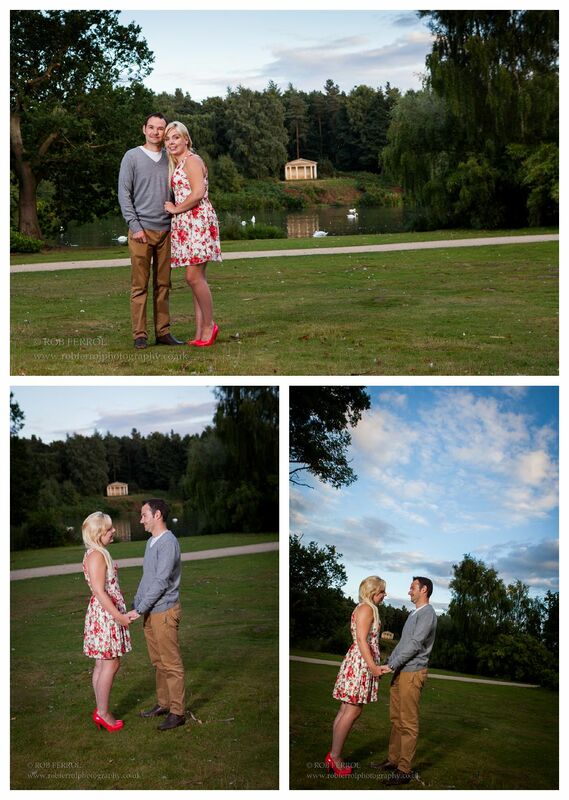 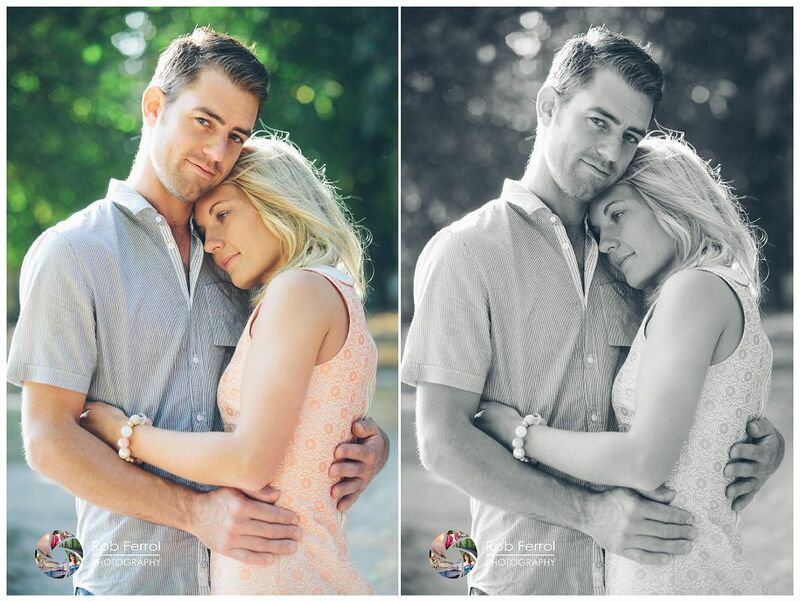 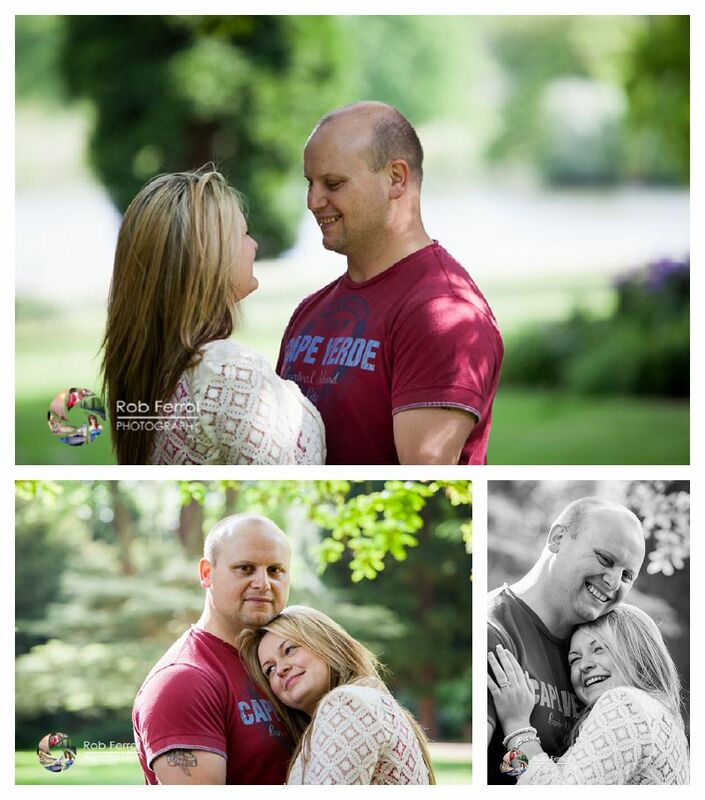 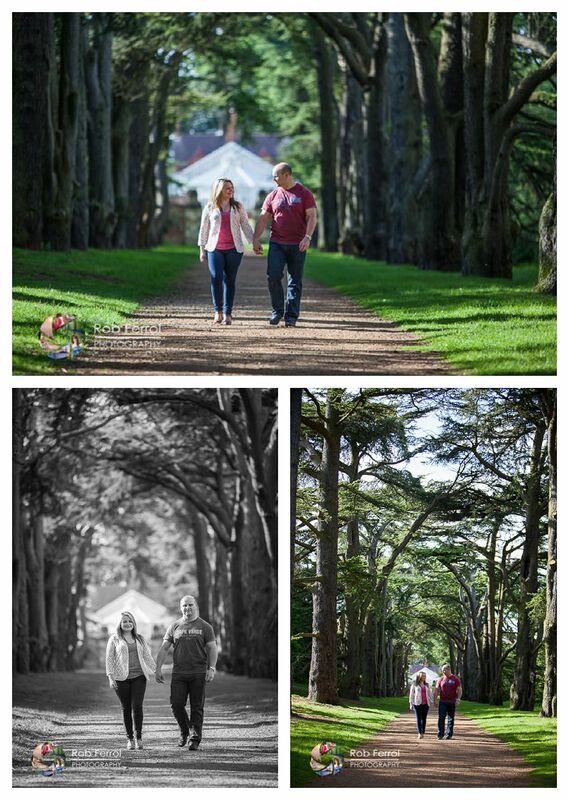 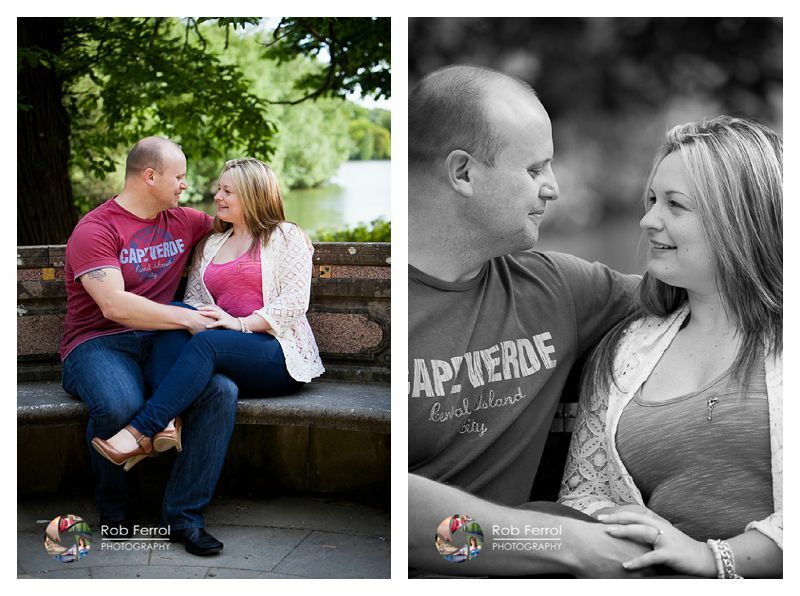 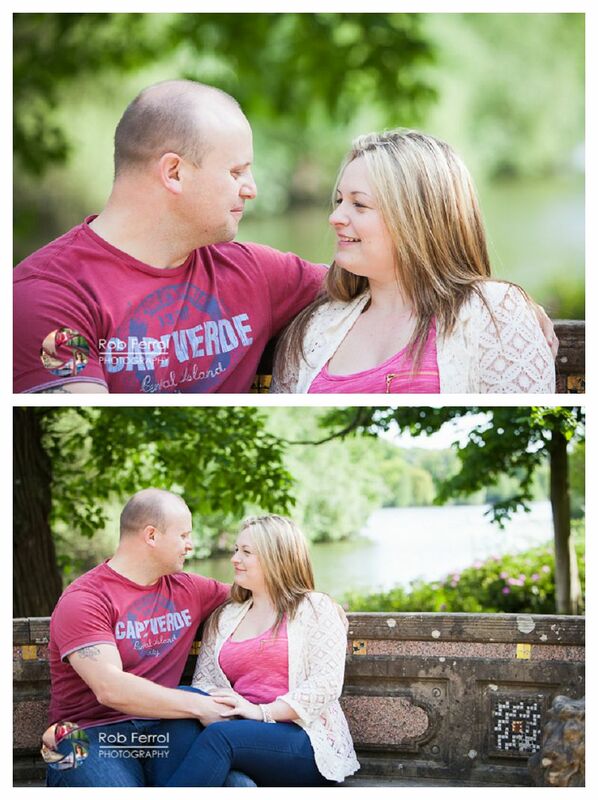 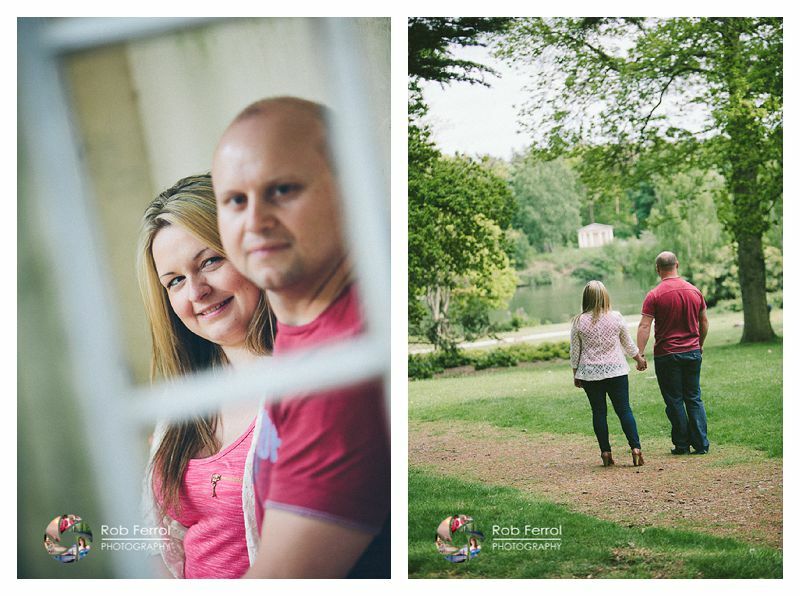 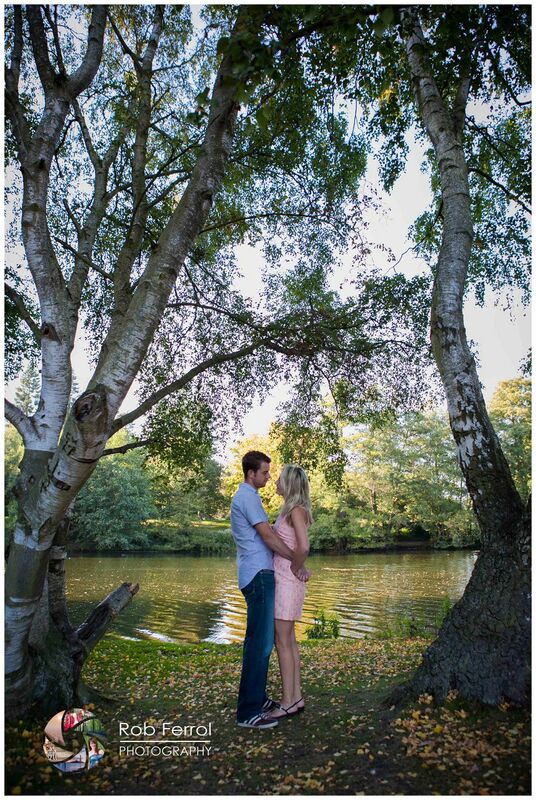 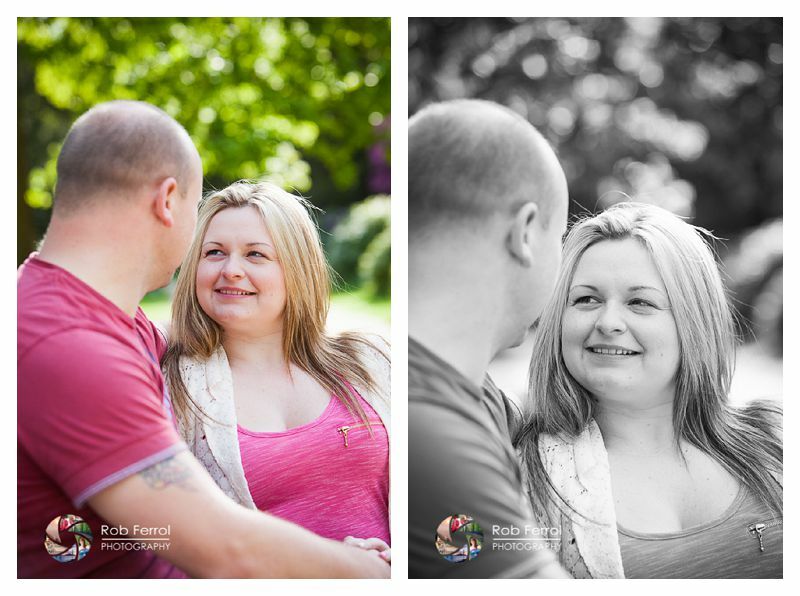 Here are a few images from their pre-wedding shoot at the weekend. 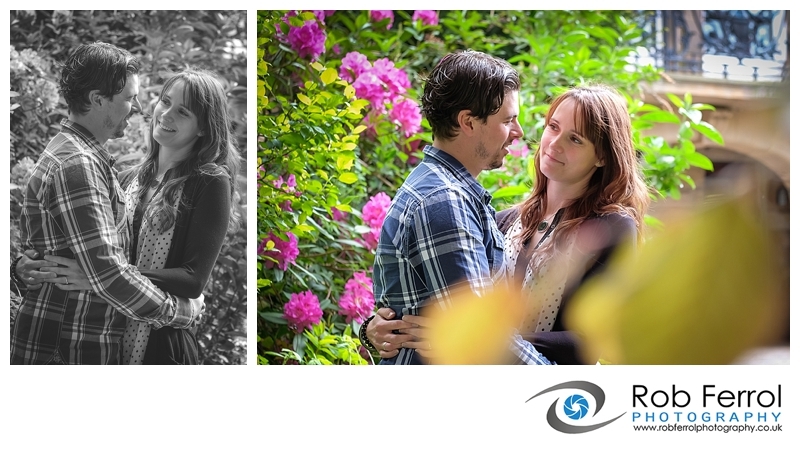 If you’d like to find out more about our photography please see our website or get in touch, we’d love to hear from you.